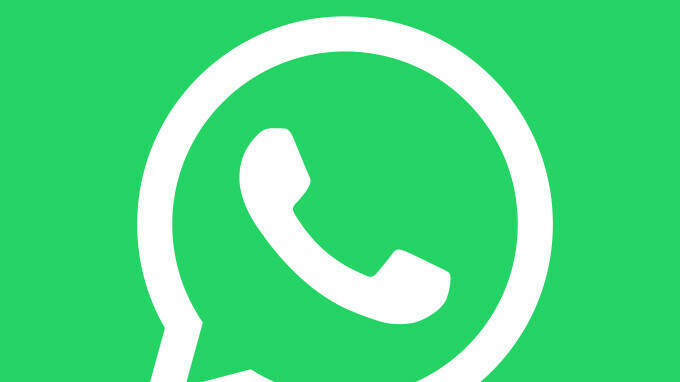 WhatsApp is making more changes to its iOS app and this time it's something related to Siri. If you're using the chat app on your iPhone, you will now be able to send messages to WhatsApp groups by simply using Siri. Until the last update, WhatsApp users could only send messages via Siri to individual chats, so this seems a welcome improvement. Sending messages to a WhatsApp group via Siri is just as easy as it sounds: simply select the group you want to send your message to and start dictating it. At the end of the message, Siri will ask for your confirmation, so give her the green light if you want the message to be sent. Although it only bring one new group-related feature, the update weighs in at 110MB. If you're looking to update to the latest version and start sending messages with Siri, you should be looking in the App Store for the newly released WhatsApp 2.18.80.